Building leaders for life. Committed to connection. Secure check-in - Right when you walk in the door. Just look for the BridgeKidz Registration table. A friendly volunteer - to gather your information, child's info & answer any questions you may have. A personalized name tag - and direction to the age-appropriate classes: Nursery, Pre-school, K-4. Learning starts at birth and we are committed to connecting with each child on a personal level. A positive connection with a Christian adult can shape a lifetime of what faith in God looks like. The BridgeKidz ministry is committed to safety with a check-in system, passionate & trained teachers, and a fully equipped safety team in place at each service. The top priority in the BridgeKidz Nursery is to provide a peaceful atmosphere where your child's needs are met giving them a great first impression of our Heavenly Father! Any belongings brought to the nursery will be labeled and stored safely in the room. You are welcome to bring bottles, formula, a pacifier - whatever your baby might need. Diapers are changed in each service. In BridgeKidz Preschool, we utilize the Jesus Storybook App for kids for a brief lesson from the Bible. You can expect your child to be connected through free play, the Bible, a snack and singing a few simple songs together. 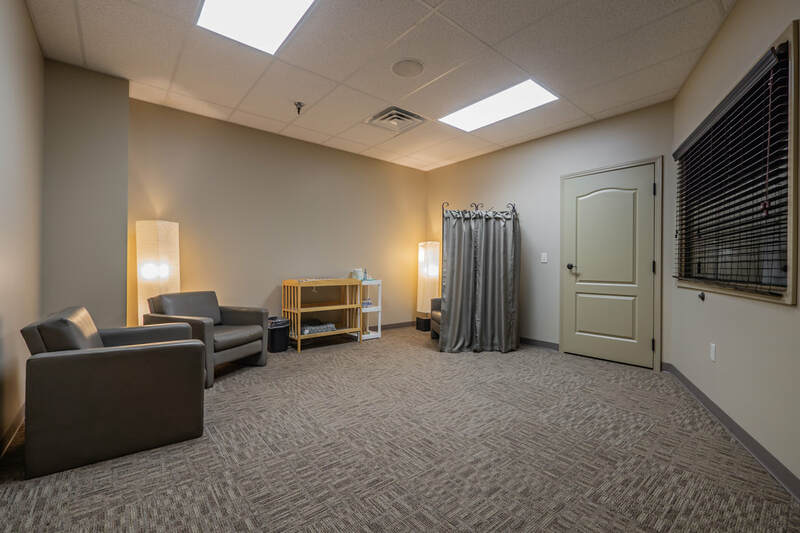 In BridgeKidz K-4, children go into service with their parents for the first few songs of worship and then are dismissed to Room 3 for a large group lesson and small group activities. Your child will be engaged with a story from the Bible and met with consistent relationships. 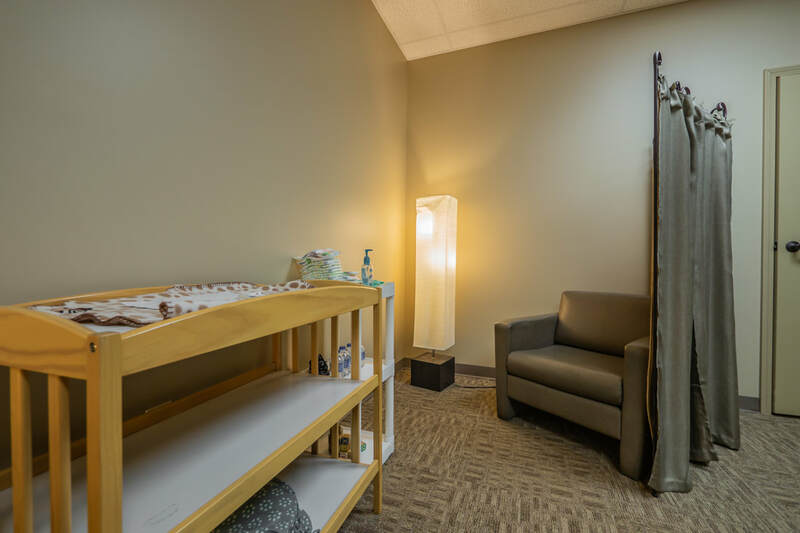 During each service we offer a Nursing Mother's Room for new parents for privacy in nursing your baby. Ready to serve? Click below to begin!